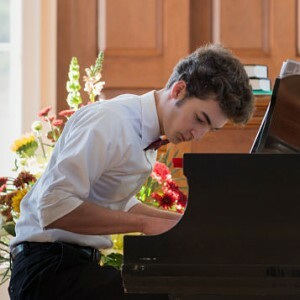 Pakachoag Music School of Greater Worcester is dedicated to nurturing musical journeys that cultivate the imagination, inspire creativity and develop artistry. Welcome to Pakachoag Music School of Greater Worcester! For several decades we’ve been a school serving all of Greater Worcester. More recently, we now also pull from Northern Connecticut, Northeast Rhode Island, Southern New Hampshire, and even Cape Cod! Today, we’ve made the biggest change to date in our 37 year history: We’re now IN the heart of Worcester at our new home at the corner of Irving and Pleasant Street. We’re excited to link more closely with Worcester’s arts and culture sector and to begin a new chapter in the life of the School – all while continuing to share our love of music. At Pakachoag, we make Music for Life! We hope you’ll join us in making music part of your life. At Pakachoag we’re making Music for Life! … In music and in life. Pakachoag Music School of Greater Worcester does not discriminate on the basis of race, color, religion (creed), gender, gender expression, age, national or ethnic origin (ancestry), disability, marital status, sexual orientation, or military status, in any of its activities or operations.